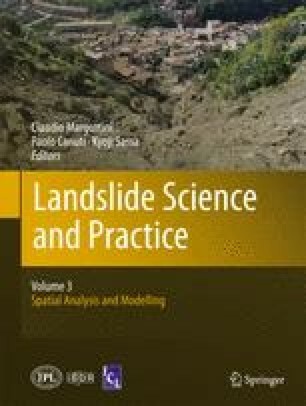 Landslides process is one of the most widespread and dangerous processes in the urbanized territories. In Moscow the landslips occupy about 3% of the most valuable territory of the city. In Russia many towns are located near rivers on high coastal sides. There are many churches and historical buildings on high costs of Volga River and Moscow River. The organization of monitoring is necessary for maintenance of normal functioning of city infrastructure in a coastal zone and duly realization of effective protective actions. Last years the landslide process activization took place in Moscow.